Fantastic General Practice in San Antonio. The ideal candidate for this practice is someone who is willing to work as an associate for 2 to 3 years to receive mentoring from the seller, then purchase the practice at the end of that period. 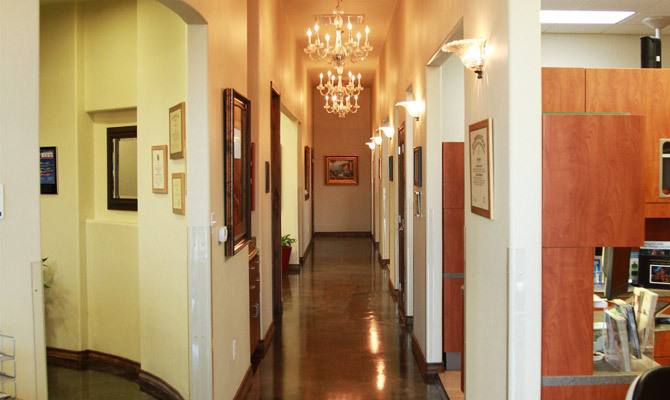 This is a very high-end cosmetic dentistry practice with outstanding demographics. 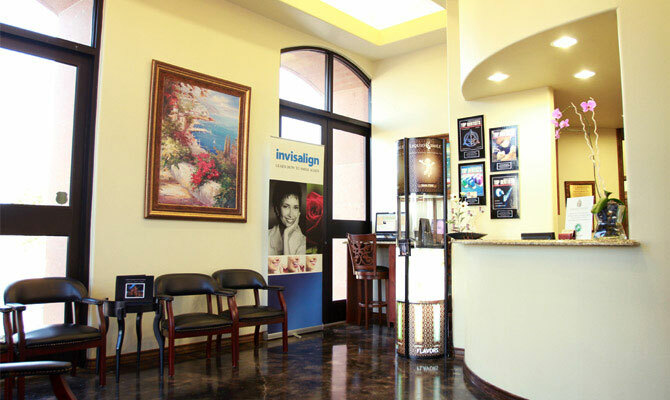 Established in 1980, this practice moved to a new location in 2010, thus giving this 2700 square foot office the reputation and following associated with a long standing practice as well as the updated look of a recently established office. 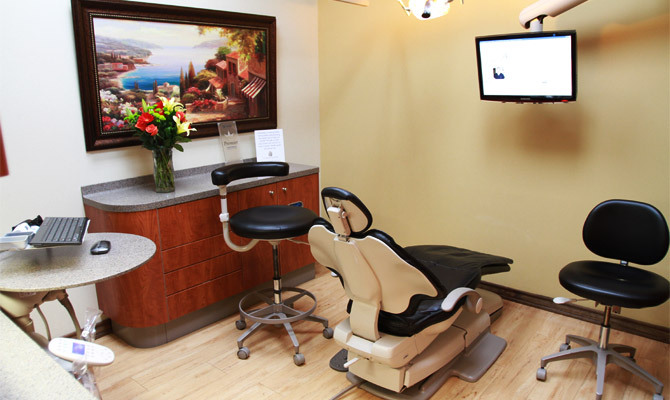 With four totally equipped operatories and two hygiene operatories, this practice serves an active patient base of 1,998 with an average of 57 new patients per month. This practice is 82% fee for service and 18% PPO with advertised gross collections for 2017 at 1,994,674.